46 Main Street, #304, in Sparta! gentle, thoughtful and comprehensive care! It's important to me that our services are within everyone's reach. We accept most health insurance plans and are priced affordably for our cash patients. Call our office to learn more. Tracey Mendel's Practice has been recognized as one of the top Sparta Chiropractic practices. 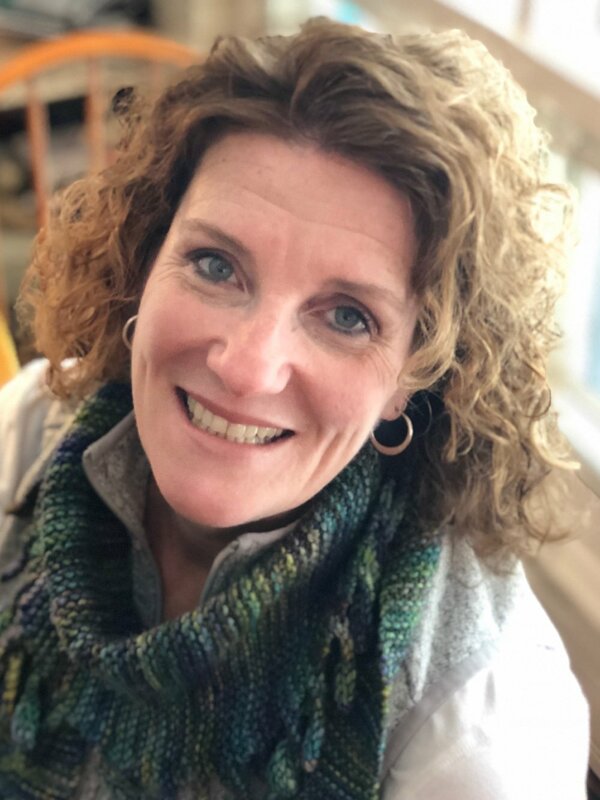 Dr. Tracey S. Mendel, a native of NJ, received her BS in Biology and Pre-Chiropractic from Bloomfield College and her Doctor of Chiropractic degree from Western States Chiropractic College. Dr. Mendel enjoyed a thriving practice in Portland, Oregon for 1o years where she began to raise her family and explore the techniques that best relieve her patients from life-changing pain. In 2006, Dr. Mendel and her husband Jeff moved their children back to the Garden State to be closer to family. There they built a family practice in beautiful Sparta where she has been serving the community for the last 12 years. There is nowhere she would rather be. Since 1996, Dr. Mendel has designed her practice to treat everyone, from the elderly to the smallest newborn. Chiropractic care benefits the whole family at their different stages of life. Our practice welcomes everyone! Chiropractic is based on the scientific fact that the nervous system controls the function of every cell, tissue, organ, and system of your body. 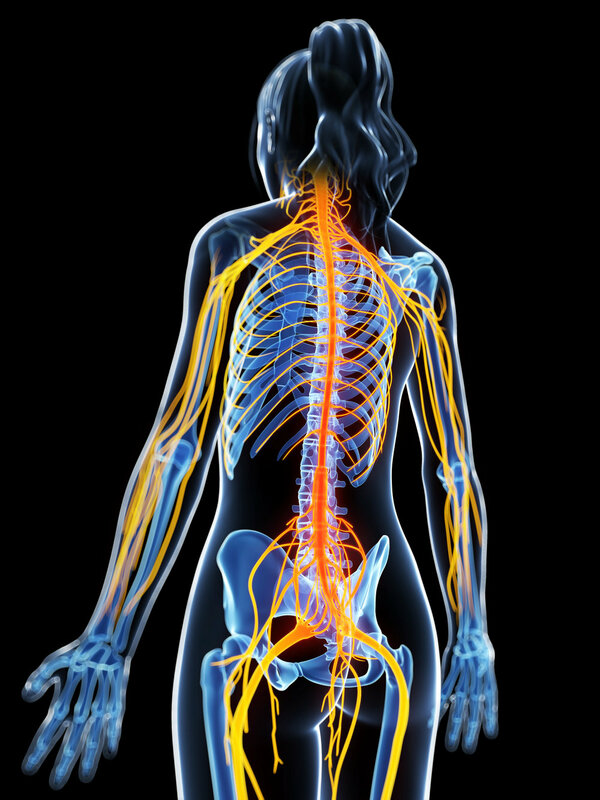 Your nervous system consists of your brain, spinal cord, and all the nerves of your body. While the brain is protected by the skull, the spinal cord is more vulnerable, covered by 24 moving vertebrae. When the vertebrae of the spine lose their normal motion or position, they can irritate the nervous system and cause symptoms like you may be experiencing today. This disrupts the function of the tissues or organs the nerves control, and is called the Vertebral Subluxation Complex or Subluxation Syndrome. Chiropractic is the science of locating areas of spinal joint dysfunction and correcting these issues through gentle adjustments. The words “chiropractic adjustment” describes ways of using a carefully directed and controlled pressure to restore spinal bones to a more normal position or motion. When spinal function is improved, nervous system function and your health can improve as well, relieving you of your symptoms. After a thorough examination and a review of your health history, Dr. Mendel will recommend a specific care program. Chiropractic adjustments can restore your nervous system function and relieve you of your symptoms. Cold Laser Therapy is highly effective, is painless, safe, non-invasive and cost-effective. Cold Laser Therapy delivers specific light energy to damaged cells in order to increase blood flow and stimulate natural physiological activity. In greater detail, when Cold Laser is applied, it increases blood supply and ATP (Adenosine Triphosphate) production which is the "gas" that runs the body. ATP activates and promotes the body's own natural healing processes. This can accelerate the healing of damaged tissues, aides in the reduction of pain and inflammation increasing joint mobility and promoting a healthy cell metabolism. Applications can vary based on laser strength and treatment times can range from as little as 30 seconds to as much as 15 minutes. Dr. Mendel believes that there is always more to learn and we are capable of making impactful modifications that can change our lives immediately. 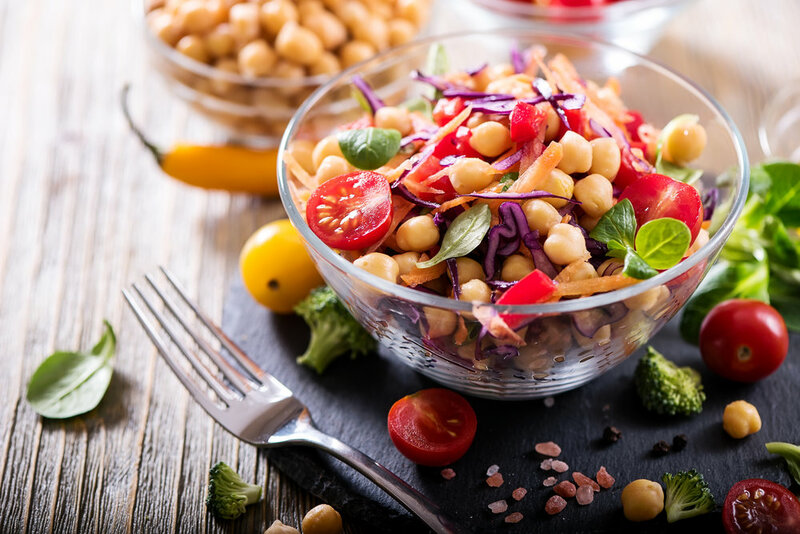 With our busy lifestyles, we sometimes put ourselves last and struggle making healthful nutrition choices. Dr. Mendel has seen a huge gap in this regard and wanted to be an educated resource. To this end, she pursued a Masters of Science in Human Nutrition and Functional Medicine and is now a Certified Nutrition Specialist. She is thrilled to add Nutrition Counseling to her practice. For some, exposure to common foods, chemicals and molds may trigger chronic activation of the immune system. The clinic now offers a variety of high quality supplements that can provide relief. Schedule your appointment or stop by the office to learn more. Change is inevitable. It's the growth that's optional. Rowan, my 10 year old, was sad when I told him about moving the office. When looking for a place to open my practice in Sparta 11 years ago, I fell in love with the charm of the old buildings along Main Street. Soon after settling into 23 Main, I found out I was expecting a new baby. Having 2 boys already and a brand new practice, my mind was reeling on how it was all going to come together. My wise mother told me “Don’t you worry, the practice will grow with the baby.” So in a sense I had two in one year... a practice and a beautiful baby boy named Rowan. When he was an infant, I would forward my calls to my cell phone to spend as much time as I could at home. I would schedule patients around feedings and nap time, frequently he would sit in his carrier next to the Chiropractic table as I would work on patients. He was a wonderful assistant. As the years went by, Rowan did grow and went to school and the practice has grown with him. My patients have watched him grow from a sweet infant to a curious and bright 5th grader. Our decision to move to 46 Main has been well thought out but also on the emotional side. It has given me the opportunity to show Rowan that although we are changing the environment, the spirit and joy we had at 23 Main comes with us and along with change comes growth and with growth comes more opportunities. So my dear Rowan take my hand and lets see what the next chapter holds. Call (973) 726–7000 or book online using the button below. Appointments are available on Monday, Tuesday, Wednesday and Friday. ©2018 Dr. Tracey Mendel, Sparta Chiropractor. All Rights Reserved.